Isiah Factor | The Insite » A HURRICANE IS COMING: I KNOW, NOW PUT $20 ON #14! A HURRICANE IS COMING: I KNOW, NOW PUT $20 ON #14! August 29, 2008 | Posted in Uncategorized | Comments Off on A HURRICANE IS COMING: I KNOW, NOW PUT $20 ON #14! GAMBLING THROUGH THE BIG STORM! 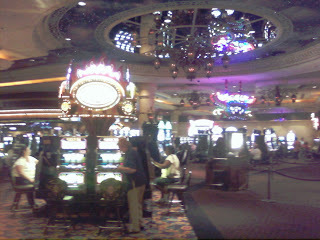 No matter where I go and there is a storm approaching people still will go to the casino. 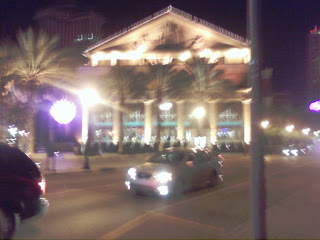 I saw it in Lake Charles and I witnessed it again at Harrah’s Casino in New Orleans. People want to win their money while the winning is good. 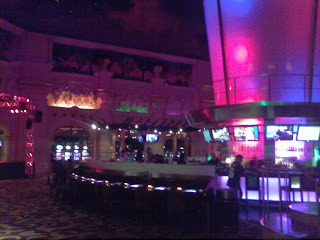 I noticed there was a steady stream of people entering the casino despite the impending doom. I think it may be a form of relaxation for people. A form of relaxation I just don’t understand. I lost $5 and almost had a heart attack. $20 is the maximum I will spend in a casino but Thursday night I would only part with $5. 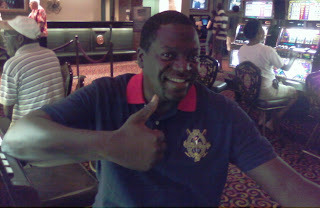 When and if I gamble it’s like my money is flying away with wings on the bills. I just can’t take that kind of torture. Do you know what I can do with $5!